Being food enthusiast ourselves, we love to watch the Food Network for inspiration. 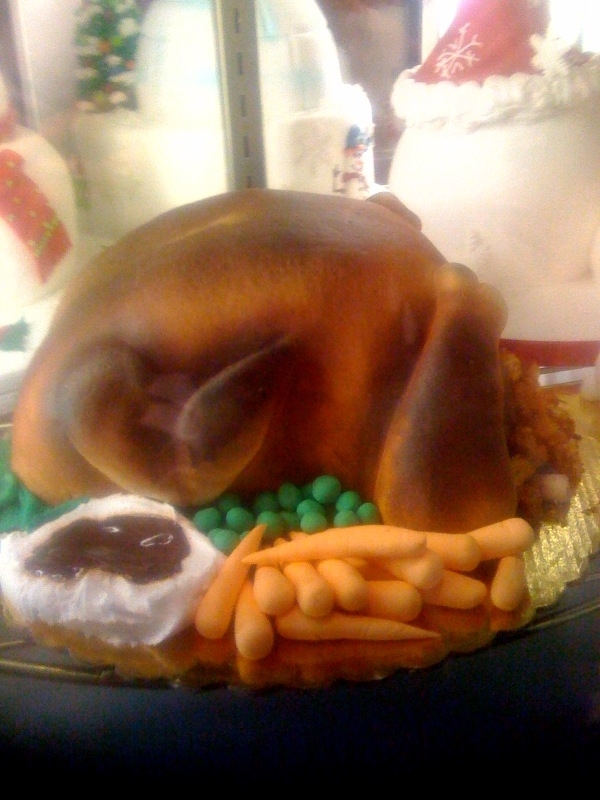 “Ace of Cakes” is one of our favorite programs on The Food Network. They are always creating the most beautiful cakes and works of art, which prompted us to visit Cinderella Cakes right here just outside of our gate. 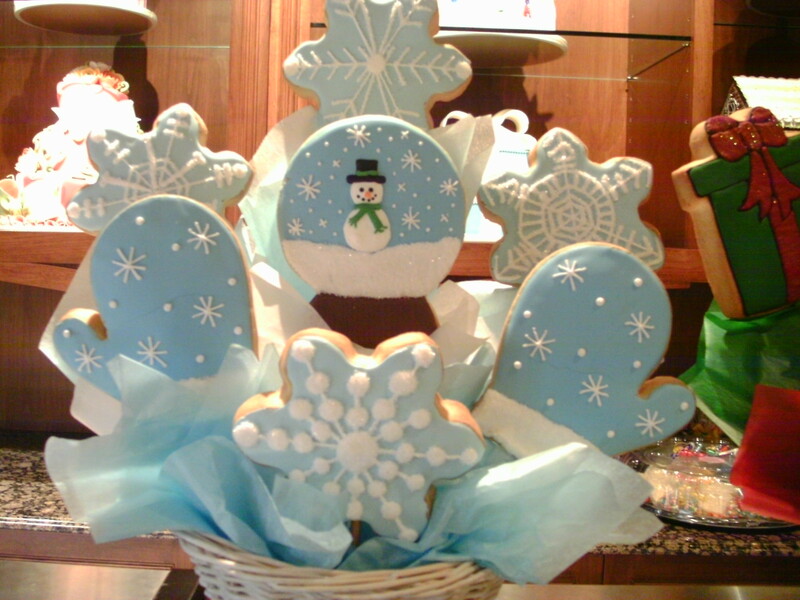 Cinderella Cakes is thee most quaint bakery and cookie shop that you have ever seen. They offer you the opportunity to create the cake, cookie or baked item of your own design to make your special occasion truly unforgettable. The minute Christie, her three boys and I entered Cinderella Cakes, we were all mesmerized by the beautiful, warm, and inviting atmosphere and of course, all of the delicious looking cakes and cookies. Our visit to Cinderella Cakes was a date that was anticipated by all, and a day that definitely will stand out in our minds. On an adult level, the Red Velvet Cake, my personal favorite, was a treat that I really shouldn’t be having but was so glad I did. The cake was so moist and delicious, and the butter cream frosting was absolutely amazing with just the right amount of butter and creaminess. We were all going to share the Red Velvet, however, I seemed to eat just about the whole thing because it was the best I have ever tasted! If you are looking for a beautiful cake or would like to design a special cake for an event, then you have found just the place. Cinderella Cakes has many inspirational books with photos of past cakes and will help you create the perfect cake for any occasion. 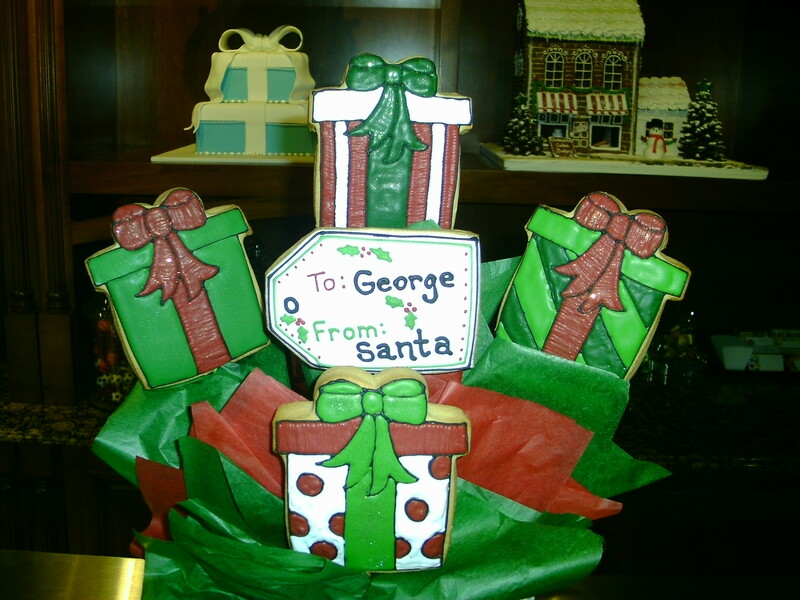 The cookies at Cinderella Cakes are a cookie lovers dream and can also be custom designed. 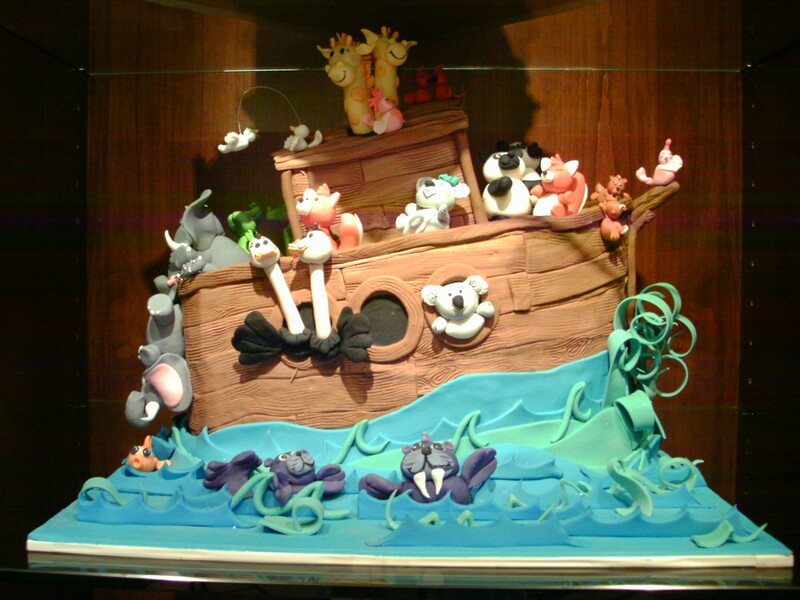 We highly encourage you to visit their web site www.cinderellacakes.com, where you can view the many artistic creations. Better yet you should visit them right here in our very own Rancho Santa Margarita on the lake!